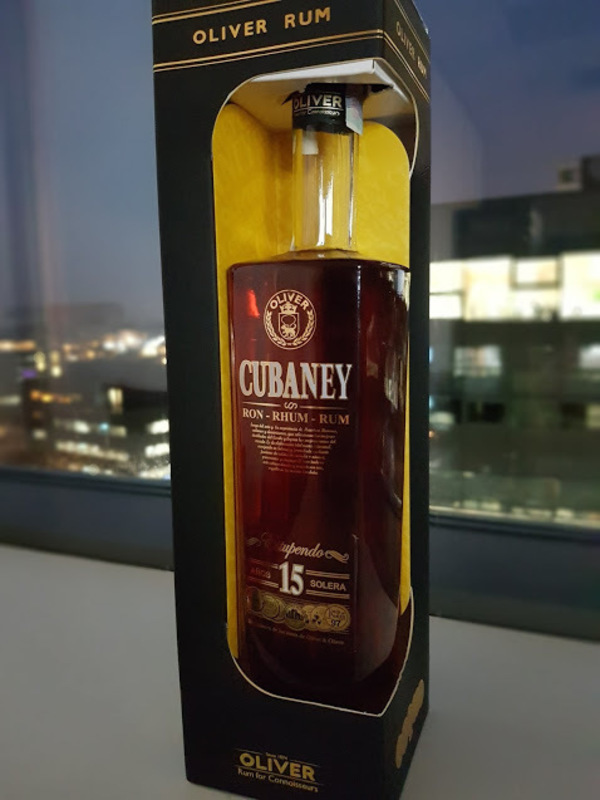 Have you found an online vendor selling Cubaney Gran Reserva 12-Year? With solera system produced rum you probably expect bites of youngsters and they come at first, but only for very short period of time and are almost immediately substituted by the intensive flavor. The plate is similar to the nose; I have to say the rum is sweet and rich in caramel, but the other tastes of chocolate, vanilla and marzipan are also recognizable and very pleasant. The finish is expectedly smooth and durable. I recommend the Cubaney 15 Gran Reserva to everyone who would like to try another solera experience; this is warming but smooth Dominican rum. Really enjoyed the Cubaney Gran Reserva 12 year old rum. Very hard to find in the US, and I hope I would get my hands into the 18, 21 or 25 year bottles since I would imagine them being massively better than the surprisingly tasty 12 year old. Close to Pusser's 15 year old on the flavor profile. Very nice after taste, but some burn at the end. My quest for the older versions of the Cubaney continues. I really like aroma and just enough sweetness and harshness for me. Unfortunately the really good beginning was ended by really plain aftertaste. I wish it would last longer, then it would have been 8. I enjoyed the uniqueness of Cubaney Gran Reserva and it is well crafted. There's just a little something more that I'm wanting, but for a 12 yo solera, this is very nice.